Visitor registration now open for ECOC Exhibition 2019! 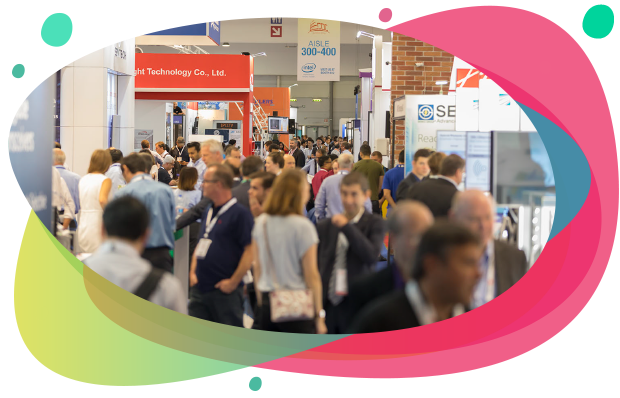 The ECOC Exhibition is Europe’s largest exhibition in the fibre optic communication technology industry and in 2019, will once again showcase the latest products and services as well as providing an unrivalled opportunity to meet and network with key suppliers and industry leaders. Visitor registration is now open – simply click below to register for your free exhibition pass. Interested in being a part of ECOC Exhibition 2019 in Dublin? There is still time to secure a stand space at the event this year, you can view the floorplan online and reserve and book your chosen space. If you would like to speak to us about your booking, please contact Glenn.Dixon@nexusmediaevents.com. We also have a range of sponsorship and advertising opportunities available to enhance your presence at the event.